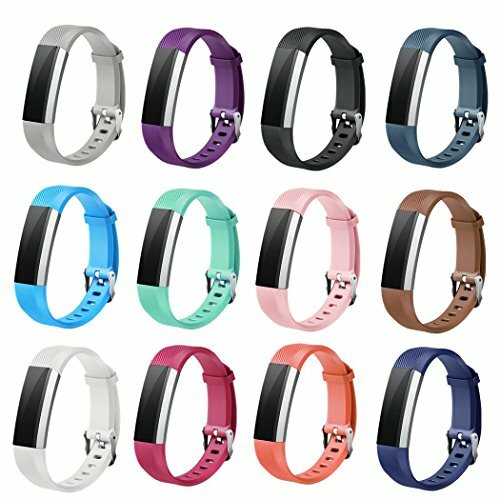 Watch Buckle for both Fitbit Alta and Fitbit Alta HR. Size for 5.5" - 8.1" Wrist,fits Small and Large Both. Made from durable and waterproof materials. Easy to change colors with your outfit. Suitable for men and women,boy and girls. If you have any questions about this product by Winsenpro, contact us by completing and submitting the form below. If you are looking for a specif part number, please include it with your message.